You’ll have the chance to practice snorkeling with an underwater instructor, immersing yourself in the fantastic world that is the Mediterranean sea. You’ll spot its inhabitants, such as fish, seahorses and corals, or discover ancient wrecks and traces of perished civilizations. If you’re already an avid snorkeler you’ll be able to follow a scuba diving course, otherwise you can try the wonderful experience of diving for the first time! Olive trees, traditional drywalls, homesteads, vineyards, Trulli: welcome to Itria Valley. 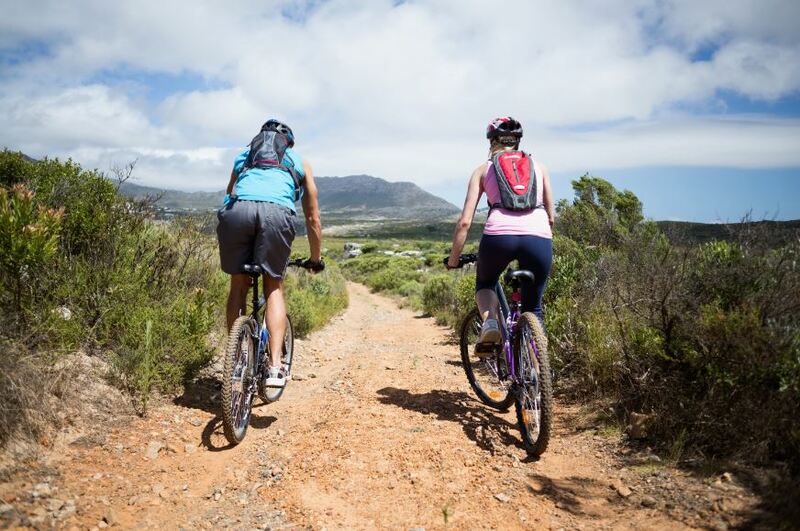 Explore this incredible valley through its countryside lanes, by bike or electric bike. 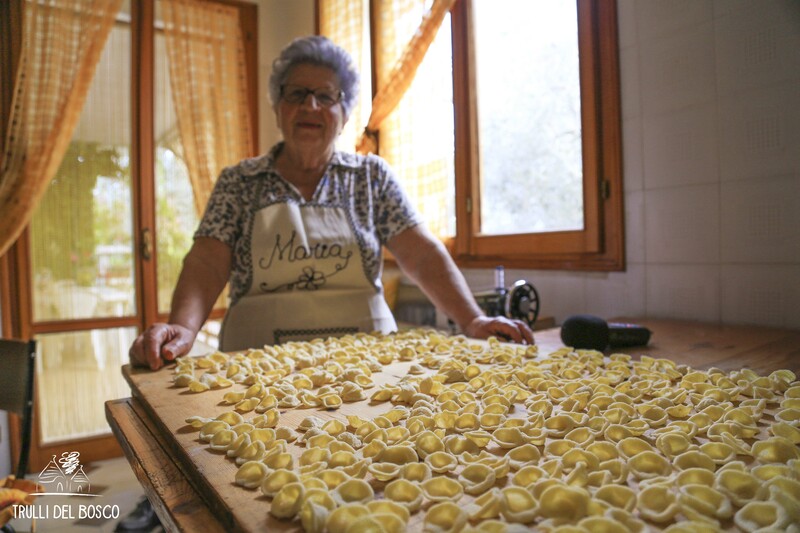 You’ll reach the white villages of Locorotondo, Martina Franca, Alberobello and Monopoli and will surely enjoy the journey of culinary experiences, such as sipping some fine wines in local cellars or stopping off for lunch in an ancient homestead dating back to the 16th century. Discover the most famous corners of Apulia with us. 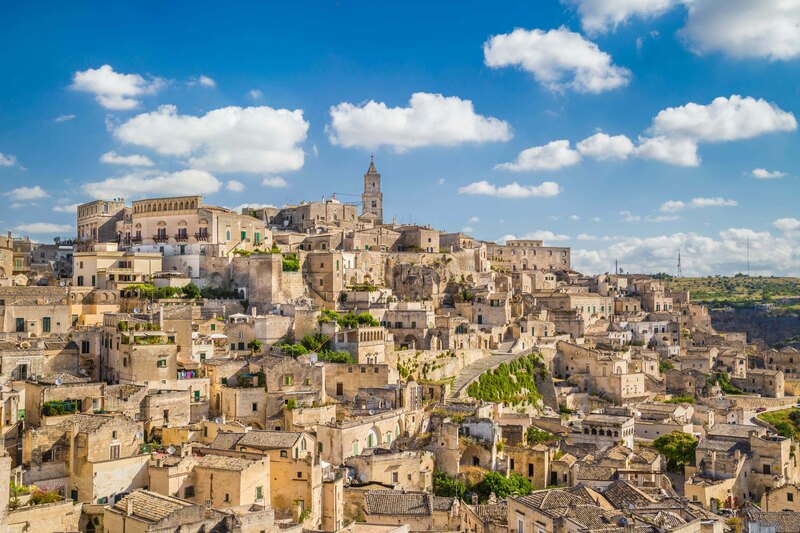 With our expert local tour guides you’ll visit the Unesco Heritages Sites of Alberobello and Matera, the seaside villages of Polignano a Mare and Monopoli, the white pearl of Ostuni, in Lecce, with its Baroque architecture, along with the enchanting hamlets of Itria Valley. With these very tours you’ll get to know ancient cave-civilizations, mysterious medieval castles, dreamlike beaches and other incredible locations, far way from tourism of the masses. There’s a wonderful secret beneath the city of Polignano a Mare; its natural caverns, a charm for you to behold. 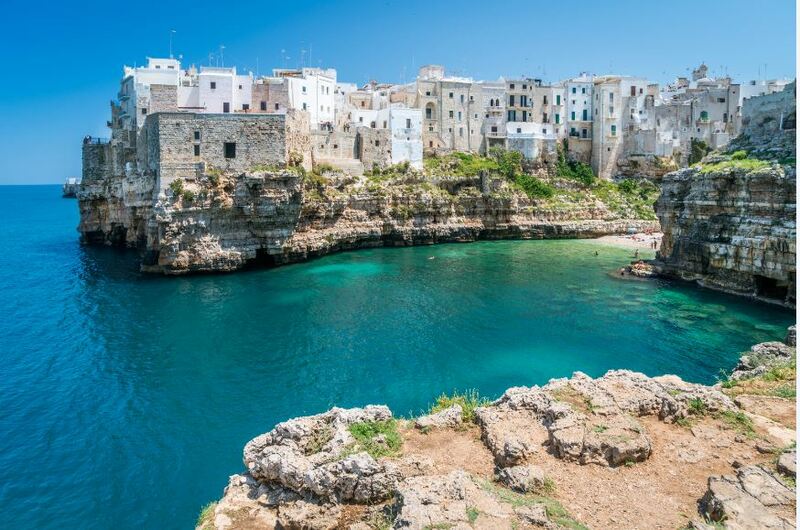 By tour boat, you’ll visit all the main marine caverns in Polignano a Mare, (Palazzese, Rondinella, Chiangela), exploring its blue and emerald green waters and taking in the legends and stories tied to their beauty. During the tour, you’ll have the chance to have a swim facing these splendid views, while relaxing in the gilded calm of the Mediterranean sea. Let yourself be inspired by the magical atmosphere of an Apulian homestead, (masseria), in the heart of Itria Valley. You’ll be graced by a beautiful vineyard and will learn about the great culture of wine production. 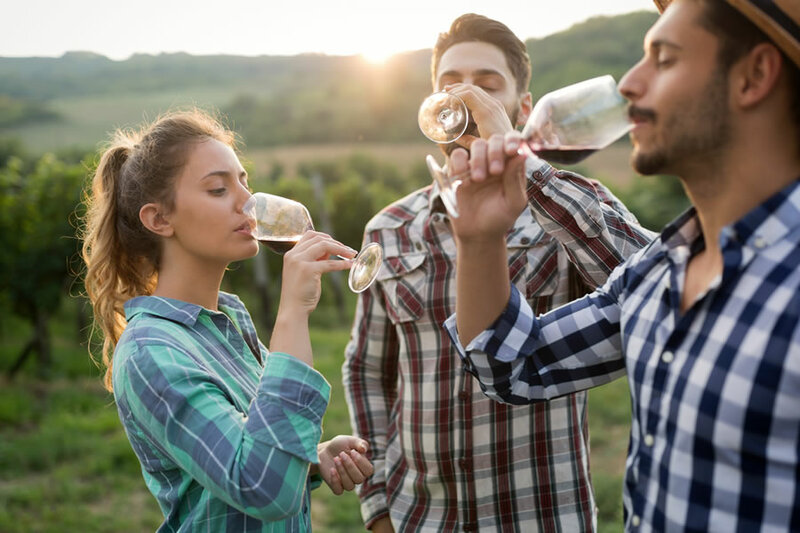 Accompanied by a sommelier, you’ll taste the most famous wines in Apulia, ( Negramaro, Malsavia, Primitivo), and eat homemade specialities under the shade of an olive tree: a true immersion into the local culture which we strongly advise! Have you ever dreamt of living in a farm? We propose a unique experiment: for one day you’ll be a real “Massaro” in an ancient Apulian “Masseria”. You’ll learn how to milk the cows, feed the calves and pigs, sort the hay and take sheep to graze in the fields. But don’t you worry, your efforts will be well-compensated! A delicious buffet will await you, consisting of traditional foods produced in the homestead, which we’re sure will stay in your heart forever! Like ancient wayfarers, we follow the countryside paths left behind by farmers: crossing oak-forests, we’ll be coasted by traditional walls and will walk above old aqueducts. Far away from the typical touristic destinations, the silent countryside will welcome you, while you observe splendid views and eat fruit directly from the local trees. A tour guide will accompany you, with expertise in recognising faunal/floral biodiversity and deep knowledge regarding the landscaping history of these wonderful locations. 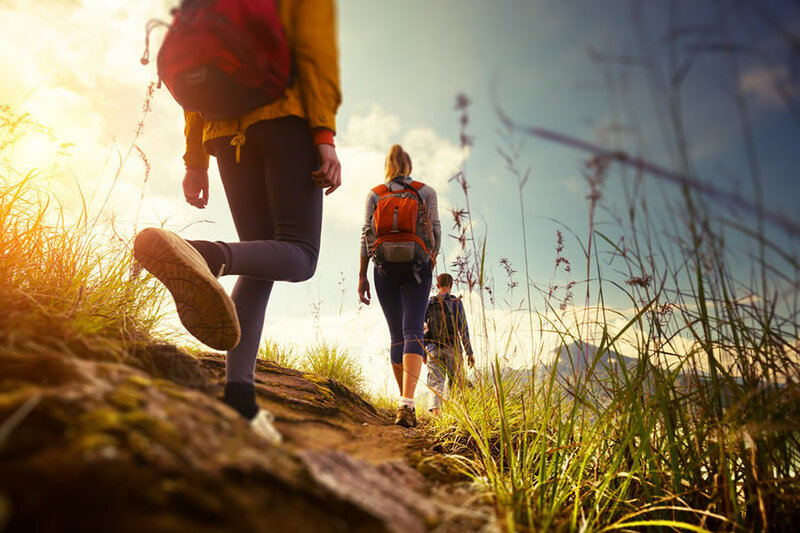 The routes are suited to the participant’s specific level of experience, meaning you can choose the difficulty and distance you wish to cover. 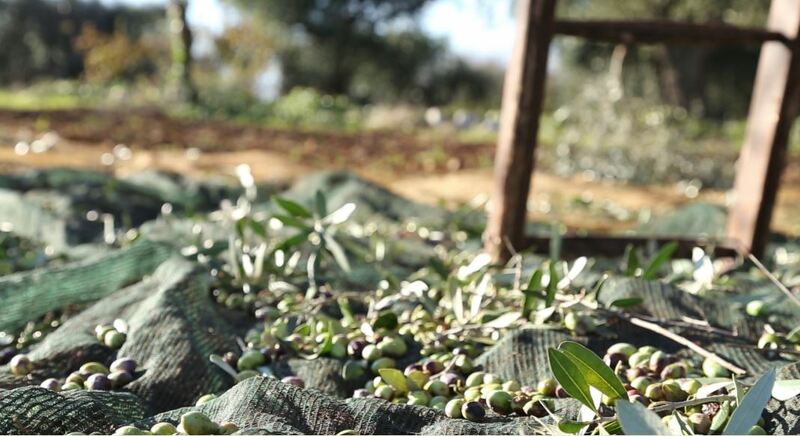 Apulia is the leading region in olive oil production. For this very reason, visiting an olive oil mill and learning how to recognise true extravergine olive oil seems mandatory! Together with an expert, we’ll learn the professional techniques which allow us to appreciate the aromas and the quality of the oil. Furthermore, the products extracted from olive oil are several: soaps, creams and many more. If you’re dream is to come to Italy and play football with Italians, you’re in the right place! Every Friday we organise matches, 5-a-side or 8-a-side, with the local youth! This is an excellent opportunity to improve your Italian while cultivating your passion for sport. For those interested, we can also organise basketball, tennis and volleyball matches.